It will undoubtedly be a heartwarming experience and an amazing photo opportunity. You would feel like sitting there all day and watching these mischievous chubby wonders… The elephants living there range from only months old to 5 years old. 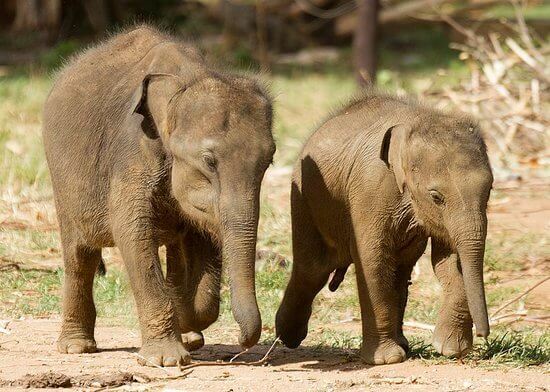 Located within the Udawalawe National Park, the Elephant Transit Home is visited and loved by many. 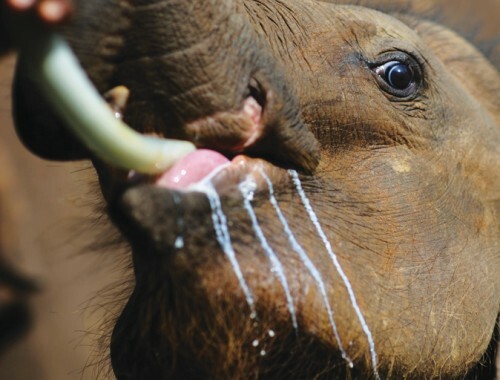 It’s a remarkably fascinating experience, seeing cute baby elephants being bottle-fed milk four times a day. It is a wonderful sight to see these little ones running to the feeding point, being fed, and playing around. The Elephant Transit Home offers shelter for orphaned and sick elephants and takes care of them until they are strong enough to be returned to the wild. The Udawalawe Elephant Transit Home was established in 1995 by the Sri Lanka Department of Wildlife Conservation and it’s backed by the Born Free Foundation. U.K. 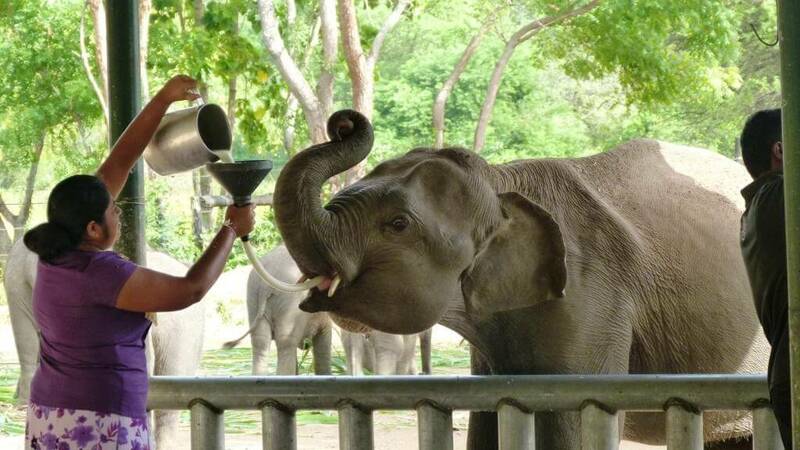 The elephant feeding times are 06:00, 09:00, 12:00, 15:00 and 18:00. Visitors don’t get a chance to get too close to the babies. Although you have to watch them from behind a barrier, you can watch the movements of these mischievous babies, which is so much fun. 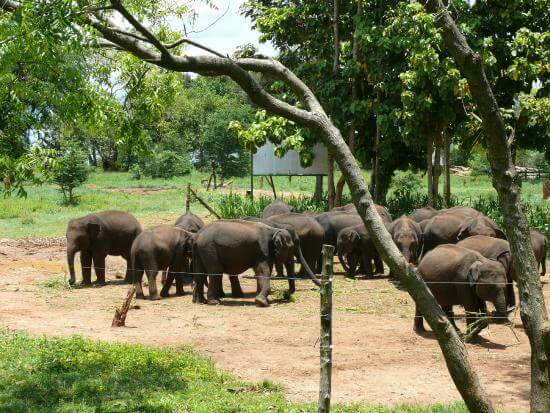 There is also an Information Centre situated within the site, for you to learn more about the elephants in Sri Lanka. The Elephant Transit Home and Udawalawe National Park are approximately 173km away from our bungalows in Nuwara Eliya. Enjoy a vacation in chilly hills of Nuwara Eliya and arrange a full-day excursion to spend a day with these orphaned babies. Amaya Resorts & Spas Corporate Head Office, Level 27, East Tower, World Trade Center, Colombo 01, Sri Lanka.